Cooley’s President and Dean, Don LeDuc, is publishing commentaries on the Law School, legal education, and related topics. This post summarizes President LeDuc’s commentary countering uninformed assertions about the ills and evils of legal education. According to uninformed critics, legal education is in an existential crisis, law schools must reform, law schools are defrauding the public and the unwary law school applicants, law schools are manipulating their data, there are no jobs for law school graduates, there are too many lawyers, law school graduates have too much debt, law school is too expensive, law is no longer an attractive profession. A relative handful of critics re-circulate the same increasingly tired arguments, thus reinforcing one another’s views, nearly all of which are not remotely objective and without support in fact. The recession hit our profession hard, but not as hard as the critics of legal education say. According to data from the U.S. Bureau of Labor Statistics and the National Association for Law Placement, lawyer unemployment rates are very low. Legal employment is strong when compared to other professions. The job market for lawyers is in fact already improving. Indeed, the relevant consideration for entering law students is not what the job market is now, but what it will be in 2015 or 2016 when they graduate. With the national decrease in law school enrollment in 2011 and 2012, market forces have already affected the future job market. The result is that a reduced number of students will graduate in 2015 and 2016 into an expanded job market. The critics who claim that law school education is not worth the investment have likewise overstated the effect of law school cost and debt. Their anecdotal stories of students with excessive debt distort, not represent, the true picture, which is that the default rates for law school and other professional school graduates are far below the national default rates for all other educational programs. They ignore the fact that the overall tuition burden is reduced by about 25% at the typical law school and that 15% of all law students graduate with no debt. The facts about legal education simply belie the outcry. Those who read the media and blog reports should do so with a skeptical, if not jaundiced, eye. Nearly all that is said is wrong, much of it is intentionally misleading if not purposely false, and all of it is missing in context and perspective. There is no crisis in legal education any more than in other aspects of education. There is no need for urgent reform, only for reasoned progress in making legal education more responsive to the needs of society and future clients and employers. The law of supply and demand will adjust law school behavior to the market, unfortunately following that market rather than predicting it. Legal education is no more or less to blame than anyone else for failing to foresee the recession or in responding too slowly to the glacial economic recovery. Indeed, we should guard against being too cautious now, when the economy is still recovering and the demographics favor enrollment growth in light of increasing long-term demand for law school graduates. 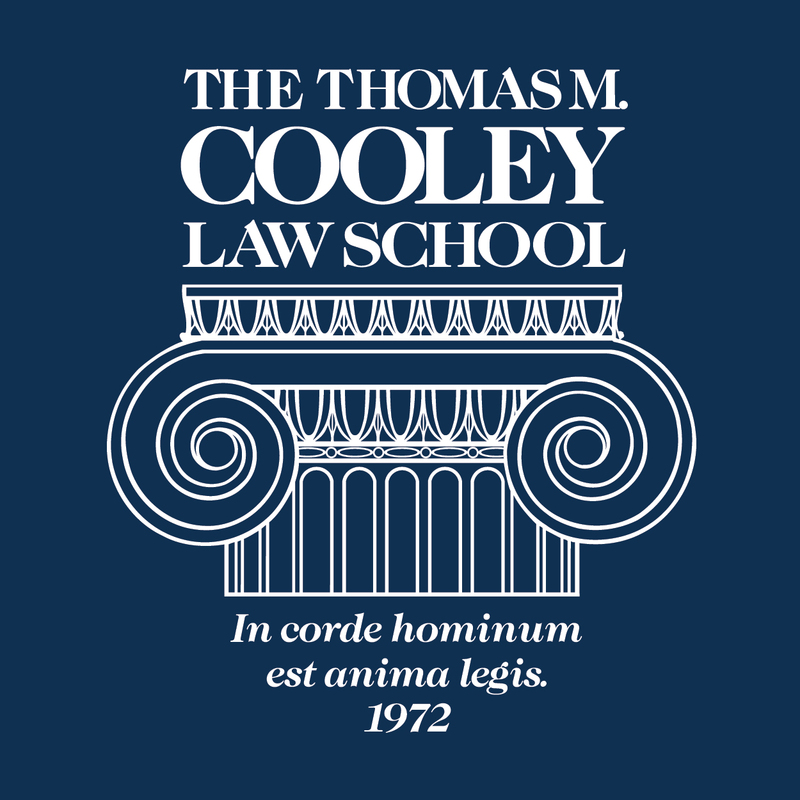 See Cooley’s detailed national legal employment and recent law school graduate employment reports. I entered Law School in 1984, at a time when 30 of the 50 states recorded double-digit employment statistics, and graduated in 1987 into one of the largest expansions the legal market has ever known. History doesn’t always repeat, but it has been known to do so. I do not blame the law schools or the nay sayers. The law schools are governed by the American Bar Association. I wonder if the process is defective earlier in the education process. Children today are great test takers but lack the ability to think. They can regurgitate material but cannot apply it. That starts in Grade 1. The biggest blame is placed on the individual. I currently attend Cooley. It was my first choice for law school. Why? Because every Cooley grad has been able to hit the floor running once they pass the bar. Some of the smartest attorneys I know are Cooley grads. Today’s youth does not look at the big picture. They do not research where they want to end up in life. Are the “big” law careers with very healthy six figure salaries out there? Not as many as there may have once been. Me, I am a non-traditional law student. I have work experience. I love the law. I think outside the box. I am going to practice law to earn a decent living and help people. I do not intend to make a million dollars. I intend to be happy. “Enough about ills” says what needed to be said. Well reasoned and on point.. Thanks President LeDuc. This made me feel better about the future.